30% OFF STOREWIDE | PLUS FREE SHIPPING OVER $99 AND FREE RETURNS! Our non-slip Airflex Gel Cushions are reusable. 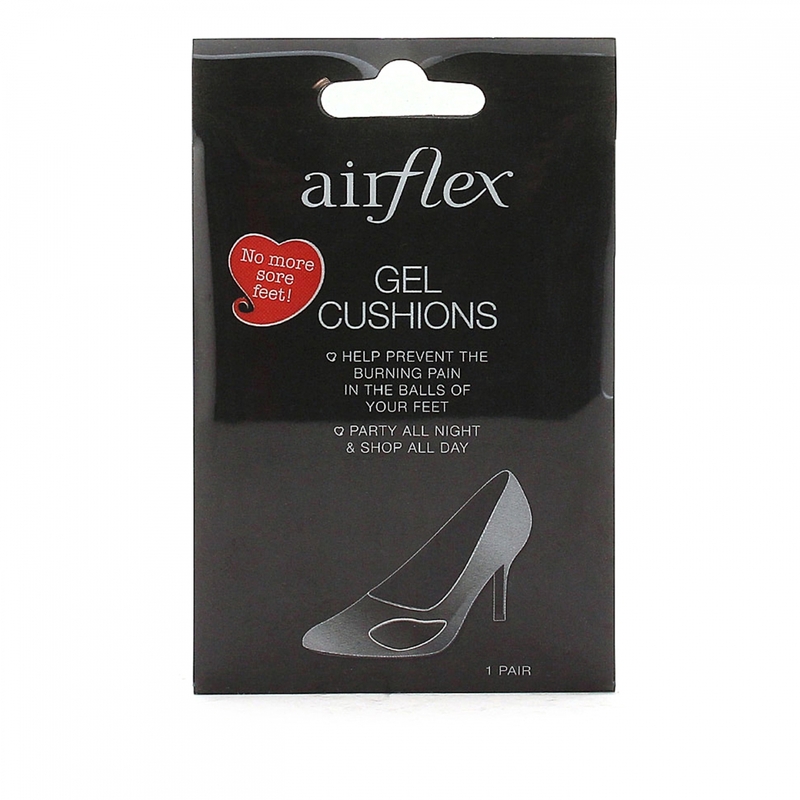 Our Airflex Gel Cushions provide non-slip grip and shock absorption. They are also reusable, and self-adhesive to provide you with wear time and time again.